Objectives: "To continually seek to expand and update our understanding, knowledge and skill in the practice of Feng Shui." All Graduates are welcome to join our Alumni. For more details call 67478226 Maggie. 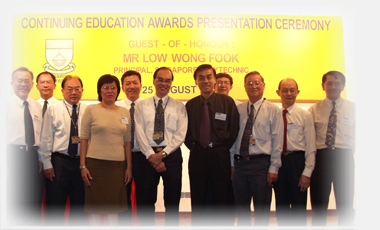 SFSC News : CEC of Singapore Polytechnic says "Thank You"
The Continuing Education Centre of the Singapore Polytechnic held its first appreciation award ceremony on 25th August 2003 for its best customers, partners, and external trainers. The Continuing Education Centre (CEC) was formed in 1979 to offer participants to upgrade their skills and update their knowledge. Mr. Low Wong Fook, principal of the Singapore Polytechnic, expressed the appreciation and integral relationship shared by the institution and all the award recipients. 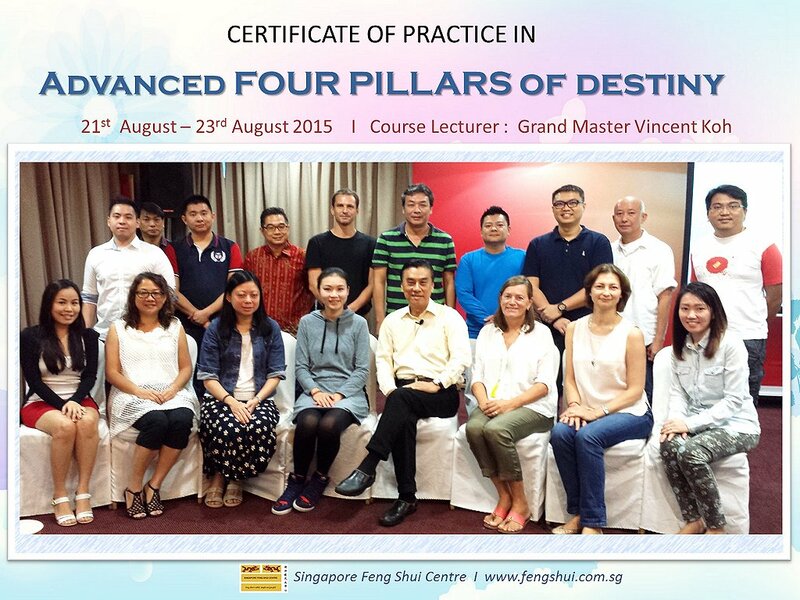 "Customers, partners or external trainers, today we are friends." said Mr. Low in his opening speech. Read More... | 2571 bytes more | Comments?